Do you always reach out for the newest product on the shelves that promises to transform your hair only to be disappointed after the very first use? Well, welcome to the club that most of us belong to. However, with time, one does realise that buying every product on the shelf is not the answer to all the hair troubles. What you could do is to try these easy remedies for hair troubles using the ingredients in your kitchen. That way, you are feeding your hair natural products, are not spending too much, the treatment is for one time use and you can repeat it many times over if it suits your hair well. If you suffer from itchy scalp, then the remedy is as simple as pouring a few tsp of lemon juice into your hair and massaging it well. For best results, use a half of a lemon to rub in the juice into your hair. The lemon has antiseptic properties that will help curb dandruff. It will also help get rid of any residue that has accumulated in the hair when you scrub. Wash it off with a mild shampoo. 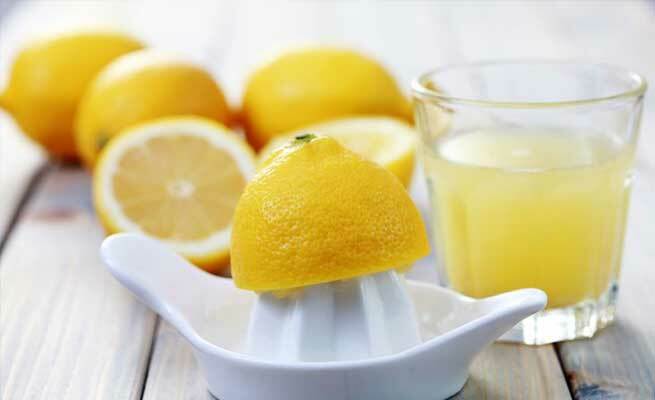 Lemon juice also helps in controlling an oily scalp. Just make sure that you do not leave it on the hair for too long since lemon can have a bleaching effect. 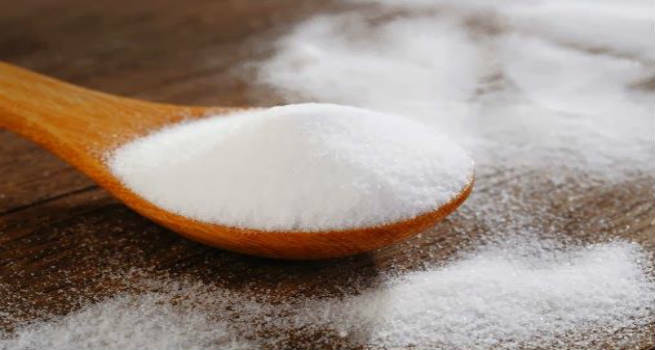 Baking Soda is the best remedy to remove any build-up that is clogging your hair follicles. Just as how the face needs exfoliation, the scalp needs it too. Dampen the hair. Make a paste of baking soda with some water and apply it all over the scalp. Scrub the scalp well. Wash it off with lukewarm water. Skip the shampoo. Yoghurt acts as a natural conditioner. 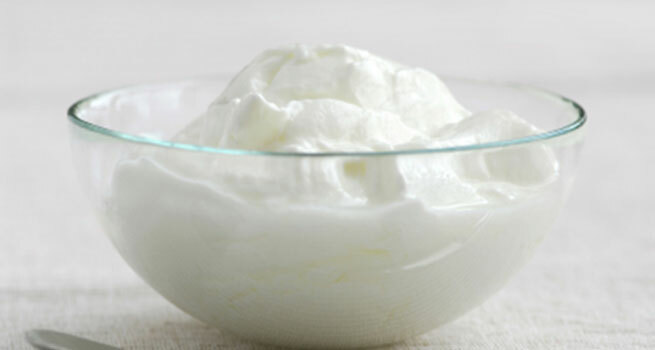 Applying yoghurt on the hair will give you smooth and manageable hair. Yoghurt has natural anti-fungal and anti-bacterial properties. It helps in removing dandruff from the hair and also treats dry hair like magic. Apply half a cup of thick curd as a pack on the scalp and all over the length of the hair and leave it for 15 mins. Wash it off with a fragrant shampoo to remove any of the curd smell from the hair. Your hair is bound to be more shiny and silky. If you have very dry and brittle hair, you can use egg whites to moisturize your hair. 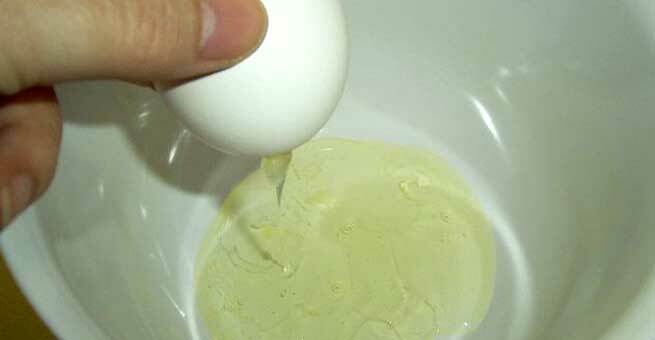 Simply apply half cup of egg whites on damp hair and leave it for half hour. Wash off with lukewarm water. This helps get rid of any frizz and makes your hair smooth. In your final rinse after shampoo, add a mixture of 1 part of water with 1 part of ACV. Leave for a few minutes and then wash it well with some more water to get rid of the ACV smell. Leave it to dry naturally. This will make your hair bouncy. Almond is very rich in Vitamin E. Heat about half a cup of almond oil on low flame for about 30 seconds. Apply this oil on the scalp, massaging the roots. Leave this overnight and wash it the following day. Doing this twice a week will give you stronger hair. Soak half a cup of fenugreek seeds overnight and make a paste of it. Apply this paste on the hair and leave for about half an hour. Then shampoo your hair. The methi will make your hair soft and shiny. Repeating this once a fortnight will make your hair stronger and more manageable and also help get rid of dandruff. Mix one part of honey with one part of olive oil and massage well into the scalp. Apply this on the length of the hair too. Leave this for ten minutes and wash it off well with water. This helps reverse sun damage to the hair and also moisturizes it. Not just in your food, when applied also, olive oil is very beneficial. Regular olive oil massage will strengthen your hair and promote hair growth. Do not heat the olive oil too much. Simply warm it and massage your hair well with it. Leave it for an hour before shampooing it off. If you have an overripe banana and do not know what to do with it, look no further than your hair. Mash the banana, add a few drops of olive oil to it and apply the mask on the hair. It is an excellent source of vitamins and minerals for the hair. Let it sit for half an hour and wash with warm water. Do this every week for best results! So you can see that you can feed your hair nutrients right out of the kitchen. Put on your hair what you put into your mouth. Its smart and it is safe and definitely effective!